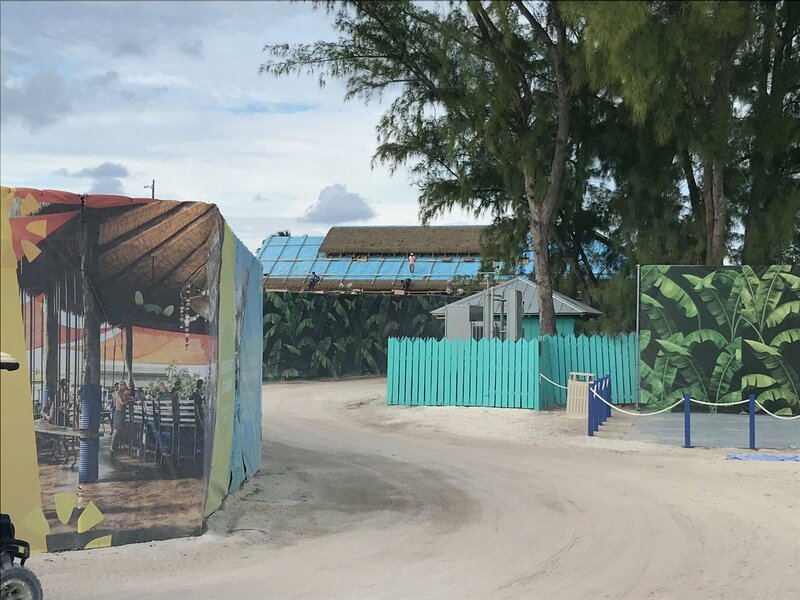 We are getting closer and closer to the much-anticipated launch of Royal Caribbean's CocoCay private island makeover. 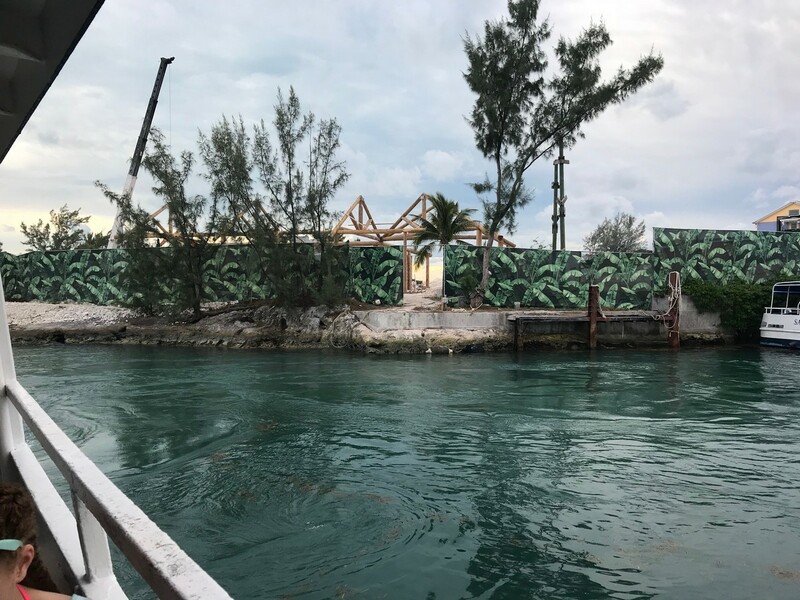 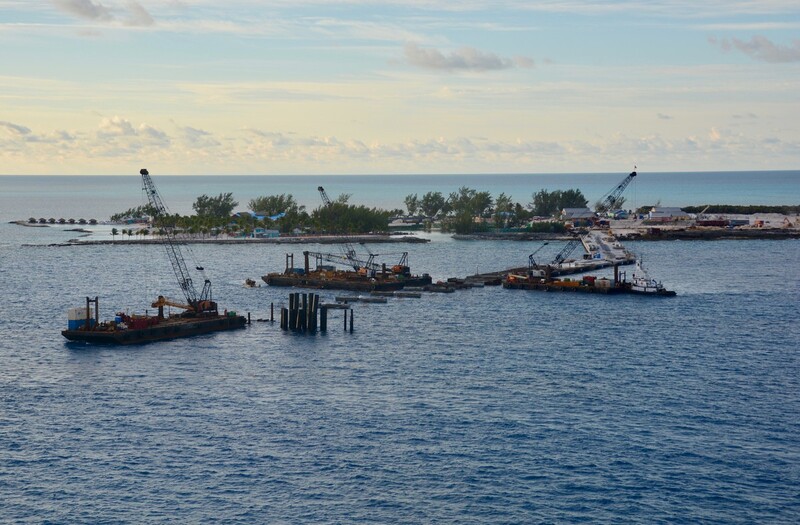 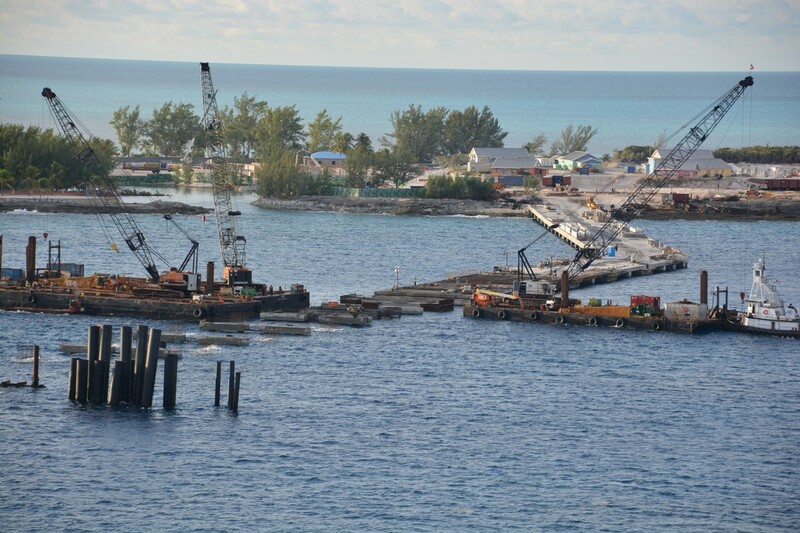 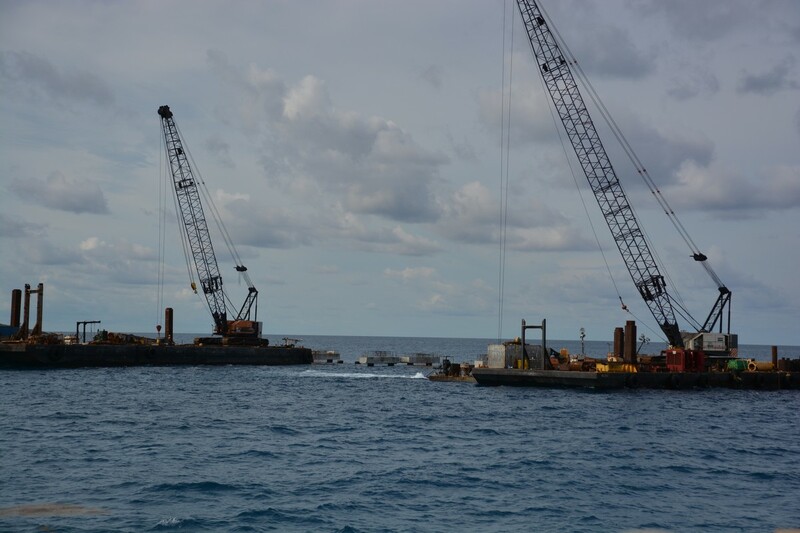 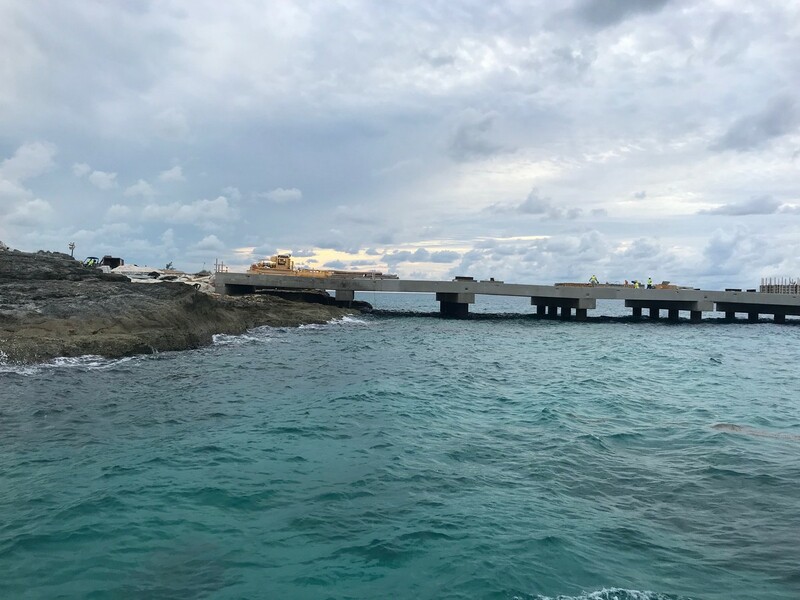 Royal Caribbean Blog reader Scott Ullerly recently visited the island and shared these photos of the progress being made. 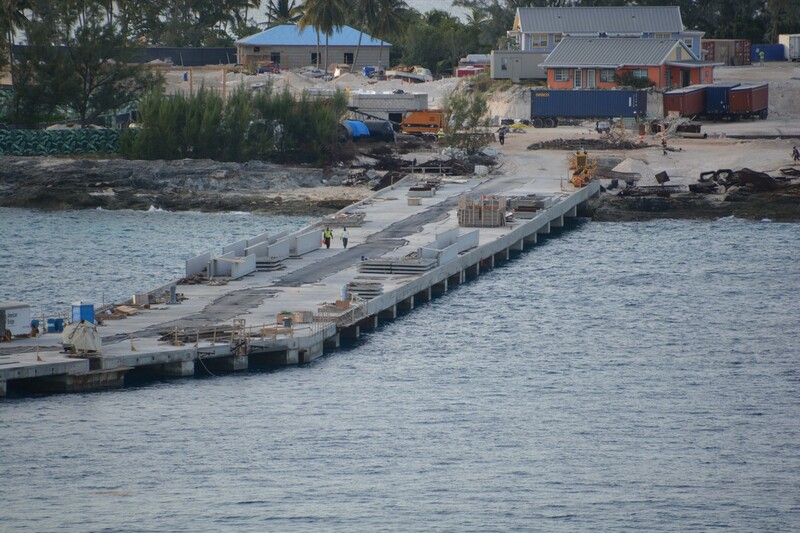 We start off with a look at the new pier. 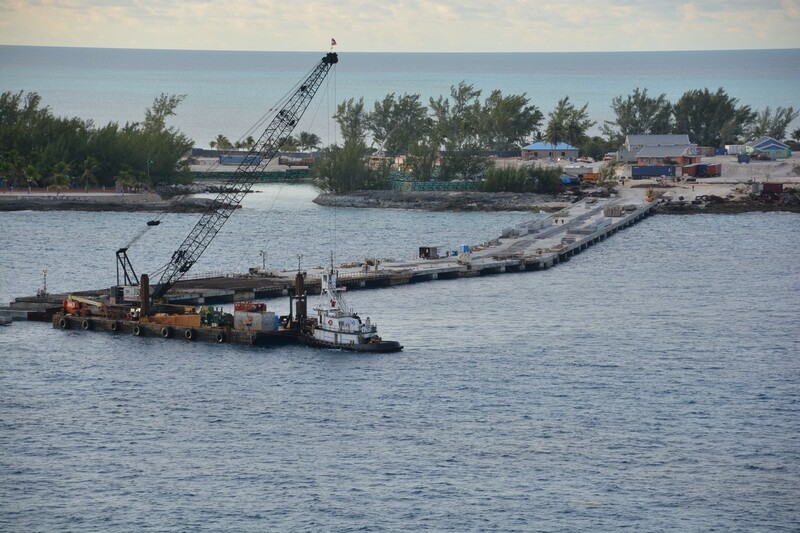 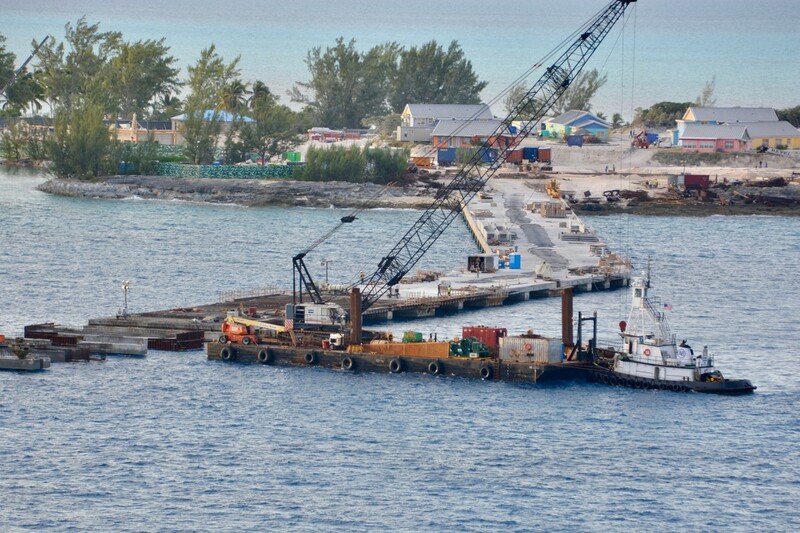 Royal Caribbean CEO Michael Bayley indicated recently he expects the pier to be done in January. 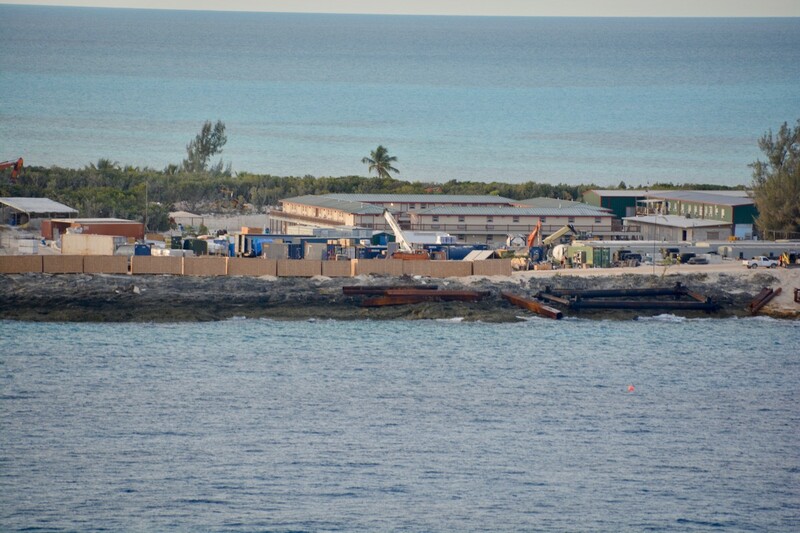 A member of the island staff mentioned work had had recently completed staff housing. 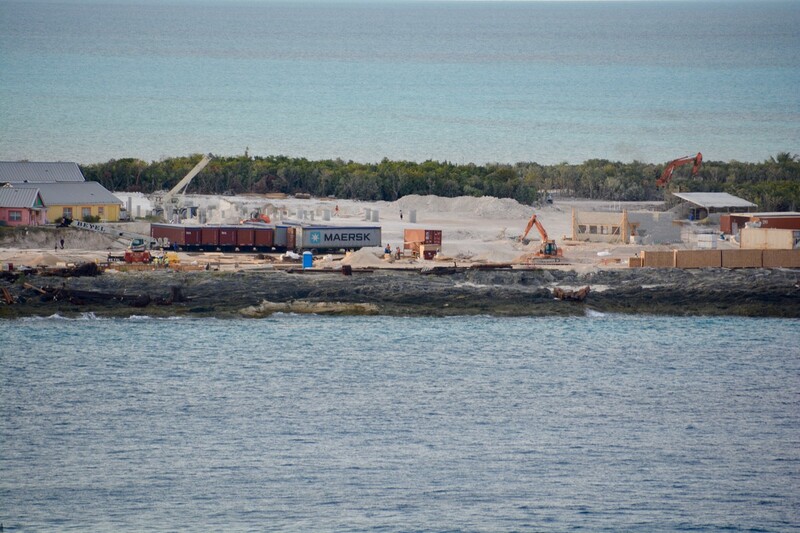 This may be one of the photos from further back on the island. 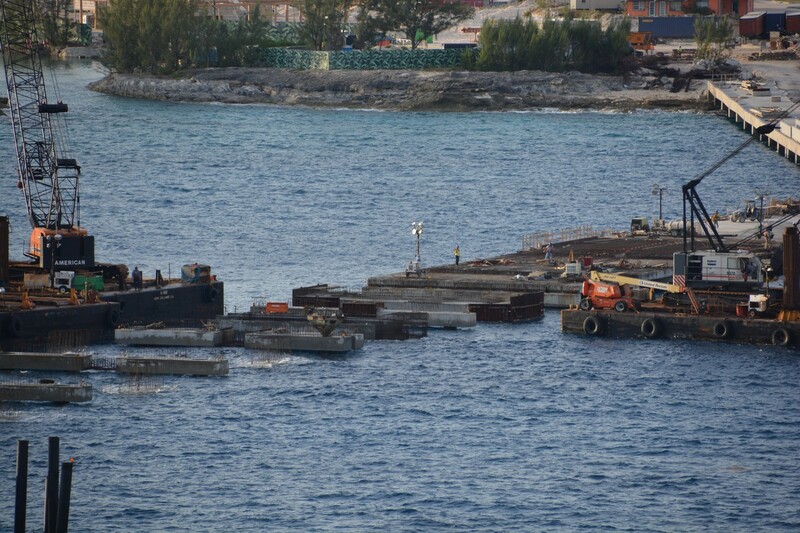 A great deal of work is occuring on several buildings near the pier. 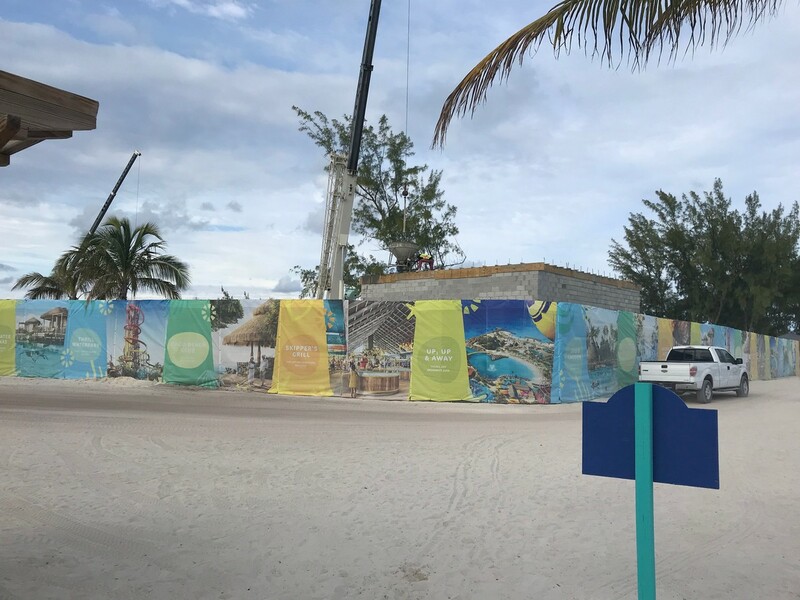 Perfect Day at CocoCay will open in phases, and May 2019 marks the first phase opening.